The Arts Project is holding a reading adaptation of plays by early 20th century playwright Luigi Pirandello on Saturday. Entitled Masquerade, the adaptation — which will be delivered by professional actors – is the latest script by Douglas Beattie, the artistic director at Touchmark Theatre, a Guelph-based theatre company. "The underlying plays are early works," said Beattie, "but Pirandello's radical thinking, his preoccupation with issues of identity and his sense of drama are evident in them nonetheless – not to mention the compassion with which he treats his characters, caught up in their tragic or absurd dilemmas." The three actors – Wayne Best, Melissa Good and Geordie Johnson – will play in both halves of the presentation and have a chance to shine in contrasting roles. The first half is a drama, while the second is a comedy. Geordie Johnson stretches a lanky frame along a patterned chaise lounge. He’s moved it from its rightful spot on the mocked-up set for Sherlock Holmes: The Final Adventure. Better him than me. Crusty stage managers often take a dim view of set furnishings being moved. Johnson grins. It’s a wide and open smile that takes in the whole room. In its somewhat enigmatic way, it suggests a naughty boy who refuses to be ruled. For all his six-foot something, Johnson is pretty boyish after all. With Buddy, his arthritic black lab by his side, Johnson looks a tad incongruous on the elegant divan. Such sofas are meant to be perched on, not splayed out with legs akimbo. They come from a different time and place. So does Sherlock Holmes, the iconic crimestopper Johnson is about to play at Theatre Aquarius. Johnson hasn’t seen the recent Hollywood film with Robert Downey Jr. as the deerstalker-hatted detective. He hasn’t seen much of the new fast-paced television series either. “When I was younger, I read some of the stories. I loved the ephemeral atmosphere, but you know I felt cheated. You were never allowed to discover the answer to the mystery. Our play redresses that. If you follow closely and consider the evidence, you can match wits with Holmes and old Watson,” Johnson says. Johnson admits that when he was working in London at Regent Park, he often went to a pub on Baker Street. Johnson realizes Holmes is a romantic figure. The thing is, though, his romance is with crime, never a flesh and blood woman. For Johnson, getting into the period of Sir Arthur Conan Doyle’s stories is easy. Johnson has acted pretty much across the country. Wherever he goes, Buddy goes with him, sitting quietly in the rehearsal hall, occasionally wagging his tail. Where: Theatre Aquarius, Dofasco Centre, 190 King William St.
Why An Actor: To escape tough slogging in his parents’ sawmill. Present Home: Near Blyth, Ontario, but moving to Toronto’s Regent Park soon. Major Roles: Nathan Detroit in Guys and Dolls. Hosanna in Michel Tremblay’s iconic play, Shannon in Night of the Iguana, and Richard II title role. All at Stratford. At Aquarius, Salieri in Amadeus and Dr. Frank Bryant in Educating Rita. Next Job: Do You Turn Summersaults? with Lucy Peacock at Talk Is Free Theatre, Barrie. Comic Moment: Falling in love with his own shaved legs in Hosanna. 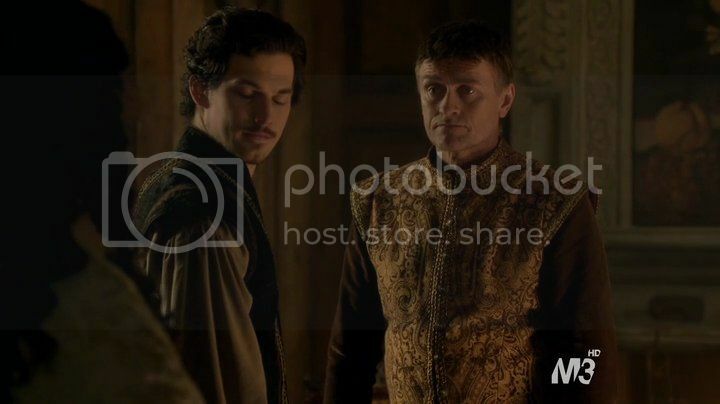 Voici des captures d'écran de Geordie Johnson dans le rôle de uncle Bartos de la télésérie ''Reign''. C'est le seul épisode de la série où on le voit. 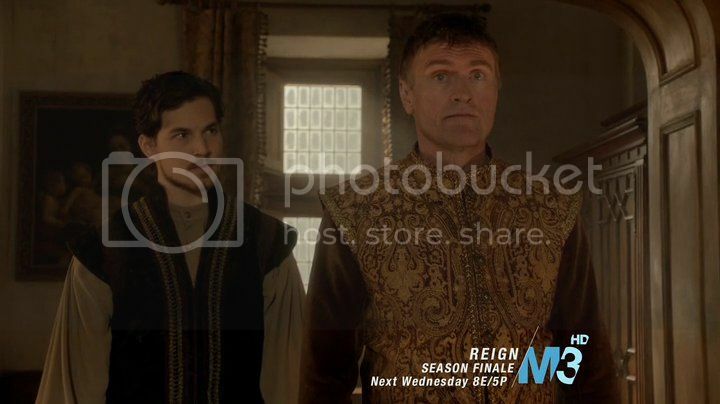 En Here are some screenshots of Geordie Johnson in the role of uncle Bartos in the television series ''Reign''. 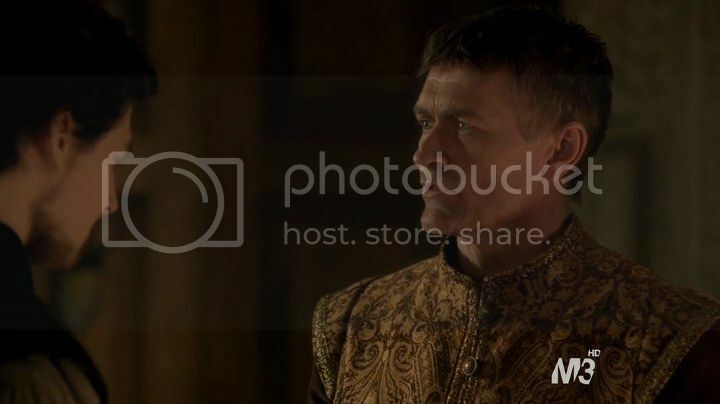 It's the only episode in this series where you see him. 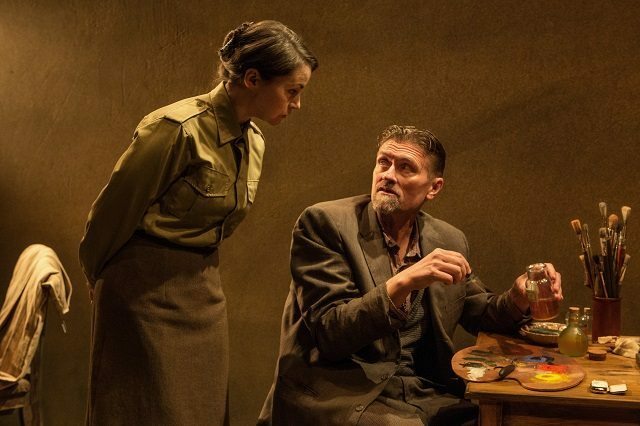 Irene Poole and Geordie Johnson star in Kate Cayley’s historical drama The Bakelite Masterpiece at Tarragon Theatre. Photo by Cylla von Tiedemann. 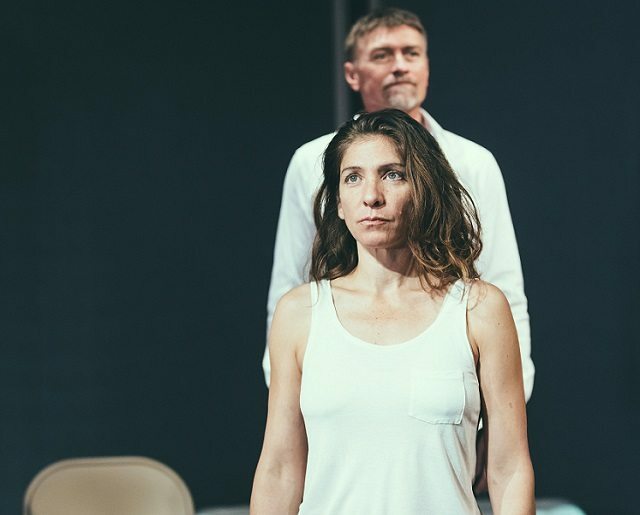 Diane Flacks as Deb with Geordie Johnson as Phillip in Body Politic. Photo by Jeremy Mimnagh.